Deadline for submitting your projects is Wednesday, March 12 at 11:59 PM US Central time. This is Kendra hosting this week's Inspirational! 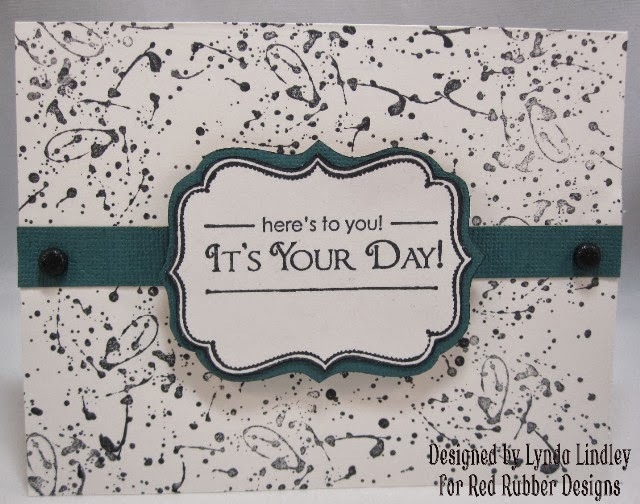 Our theme this week is Stamp Your Own Background! 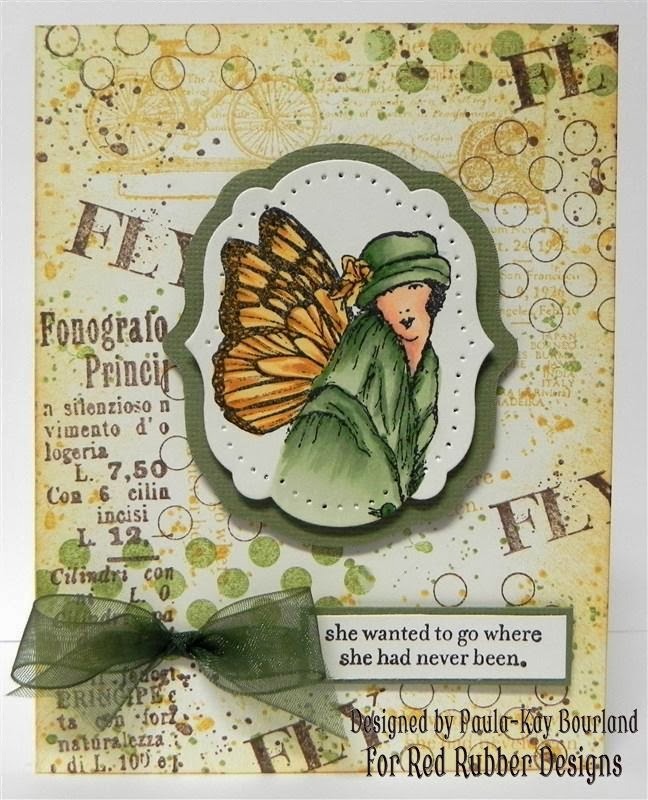 I just love using stamps to create my own paper/backgrounds! For complete Inspirational Rules, please read them here. Use stamps to create your own backgrounds! I recently got the For Everything set and fell in love with the background stamp in the set! 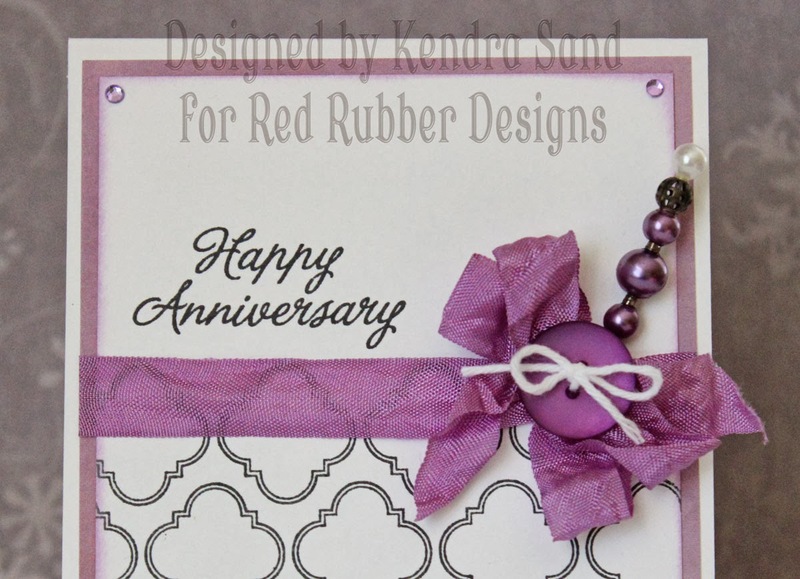 So I was inspired to use the background stamp to create this Anniversary card. 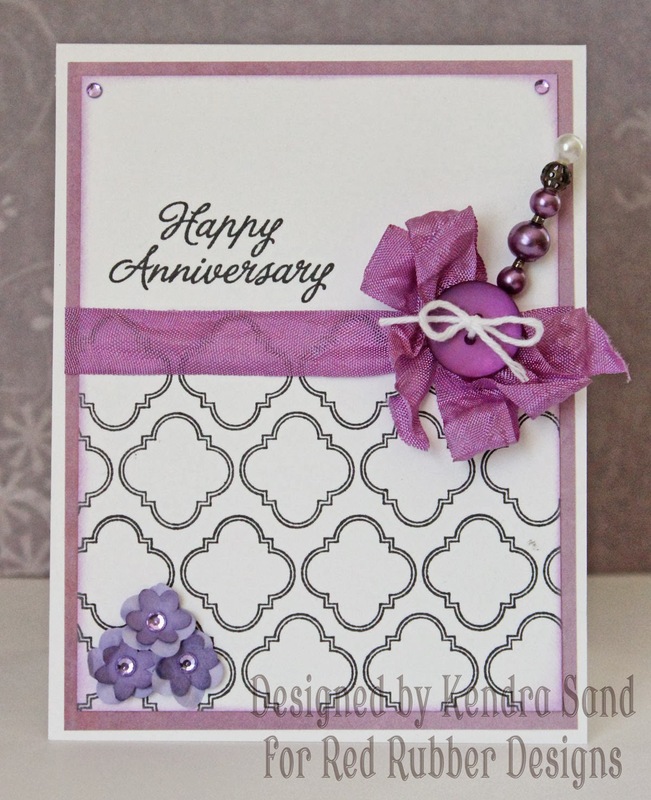 The Anniversary sentiment is from the Trendy Greetings set. 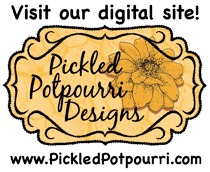 So let's see your beautiful designed backgrounds! The background is so fun! Look at all those fun splatters! 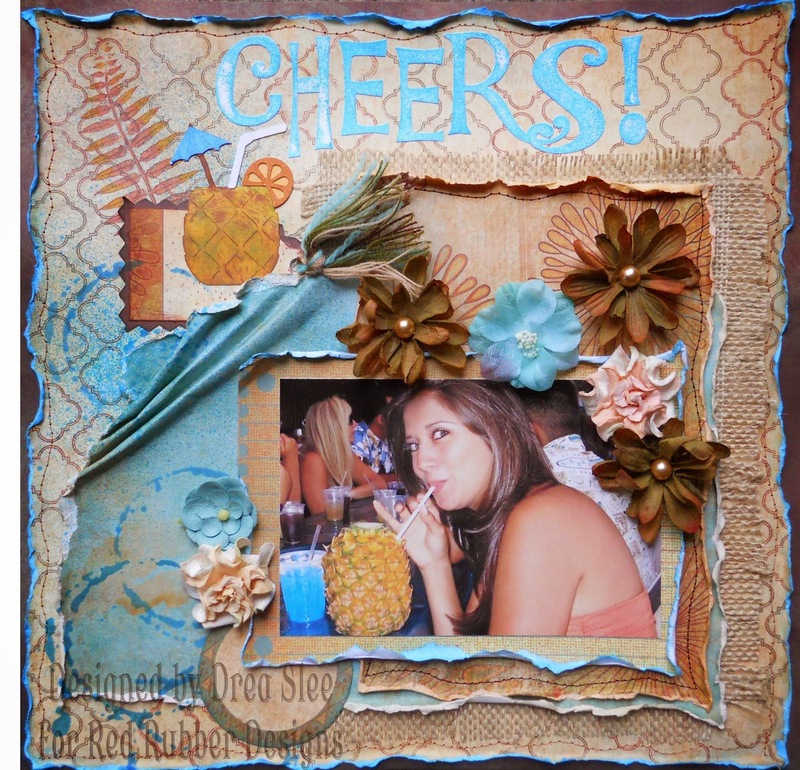 What a beautiful piece of background paper she created for this layout! 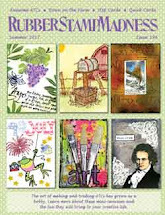 We can't wait to see your stamped backgrounds!